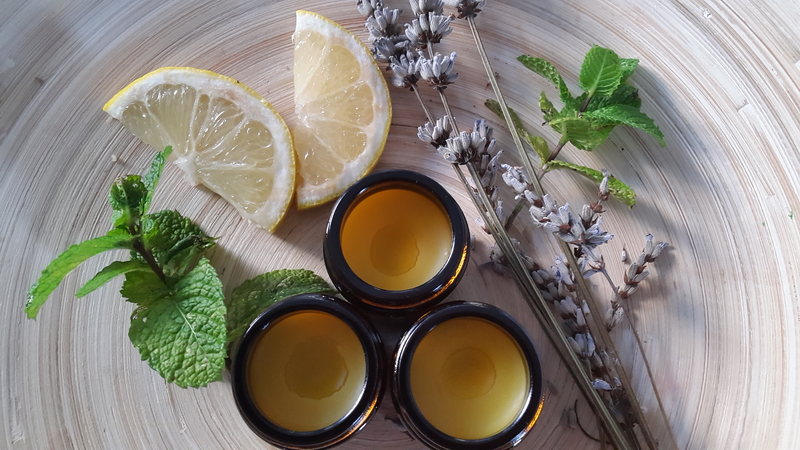 If you want to start making your own natural, organic and vegan skincare products for your personal use or to start your own business and you don't know where and how to start this course will be the very first step and perfect introduction to the wonderful world of natural cosmetics making. Scroll down this page to see class curriculum of everything you will get when you enroll. I am originally from Spain and moved to Ireland in October 2008 when I started to sell premium natural and organic skincare products from different brands to retail shops. In 2012 I finished my studies of Food Science & Nutrition and started up my own online business WapoBeauty selling organic skincare and became natural skincare teacher on 2014. In 2015 -2016 I was production manager of a wonderful Irish holistic skincare range brand called Yogandha.com . I keep studying natural cosmetic making and upgrading my knowledge . The more I know the more I want to know about how nature gave us everything we need to pamper ourselves and feel and look pretty. I have recently achieved Natural Dermocosmetics Lab Technician diploma on April 2017 and currently doing a Master in Phytocosmetics Manufacturing.